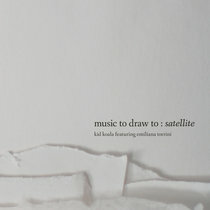 This album is a narrative of thoughts and memories, feelings, a deep, thoughtful ambient collection. From the opening track, which is utterly amazing, (and sets the lovely, wistful, or is it wishful, tone), the album delivers excellent composing and musical results from both Neuhold and Romerium. (Both artists are noted for their creative force.) The violin track in the opening piece is gorgeous, and perfectly delivered against a backdrop of ocean waves and swells of synth. More of the same follows. 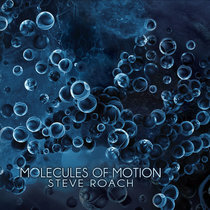 The album mixes instruments very nicely, keeping the music interesting and fluid. 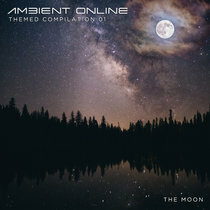 There are some great atmospheric passages, some tightly wrought guitar riffs and leads, various synths dancing throughout; chorale accents and some interesting sounds. The album ends up on a darker note with Abyss. A great mix of elements. Beyond The Horizon is a thoroughly enjoyable collaborative album from these two practiced, well versed, artists. Studio is very happy to release it to you! Enjoy! What begun as the February Album Writing Month improvisation challenge has turned out to a complete album. I played my improvisations as a sort of answer and completion (in my eyes) of his work. His work often shows deep emotion and deep emotion is that what I like in my music. I've mixed all his tracks together with my work so that it sounds at it's best, and I'm very happy with the results. Over the years I more and more realized that improvisation is the kind of music that is the most fun to make and listen to. It‘s music that comes right out of the moment, captures the feelings of the musician and brings them across to the audience. So I asked myself if it was possible to improvise together, even if you were not in the same room. The result was the Dialogue project, where I asked musicians to "answer“ my improvisations with their improvisations. When I heard the first "answers“ by Romerium I instantly felt that they were something special. They somehow vibrated in the same frequency and deepened the music. 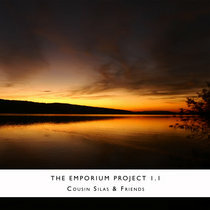 So I am very happy that all of our collaborations are collected here on this album. 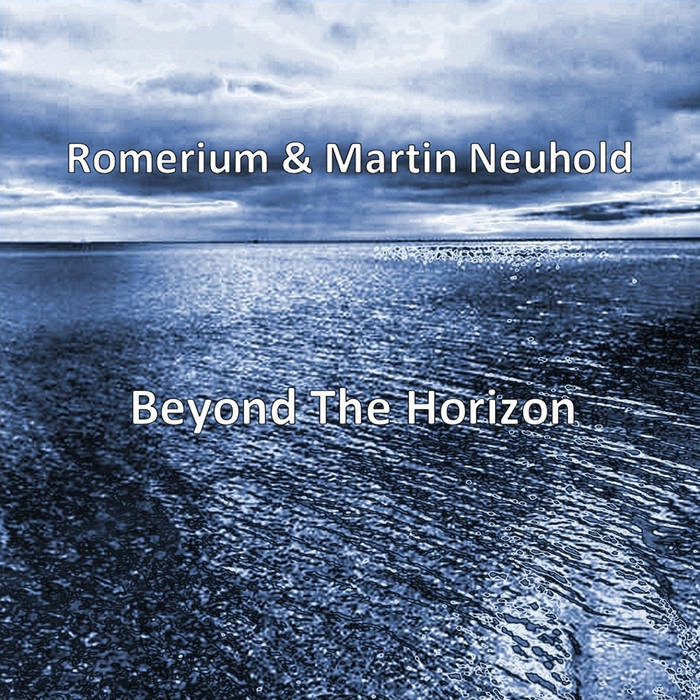 All music and performances: Martin Neuhold & Romerium.